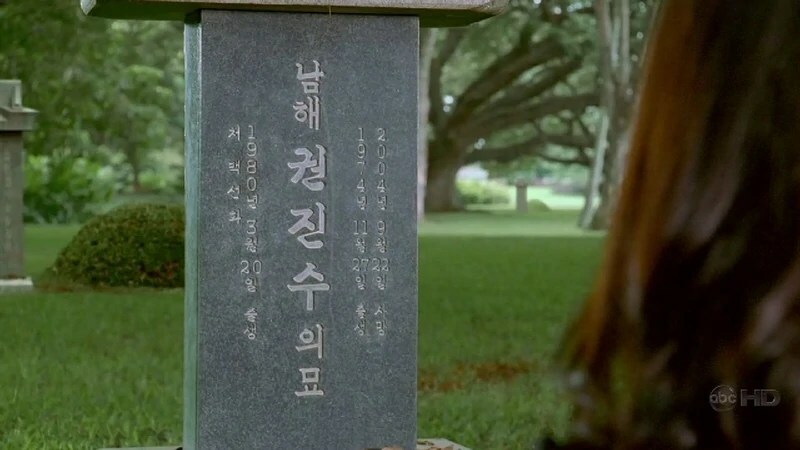 Completed: 4-6 The Other Woman, 4-7 Ji Yeon. 24 episodes left, 53 days to go. As you know, I don’t know anything that is to come and like the survivors I am completely lost. 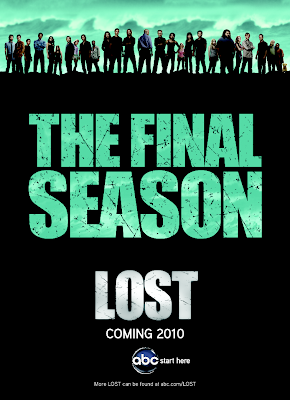 Next up on Finally Lost…I get to see 3-8 which many people rave about. Well 3-7 sure lived up to the hype.